The plan is similar to a proposal made by Sen. Bernie Sanders during the 2016 presidential campaign. Support for the idea is split along party lines, with only 36% of Republicans in favour. 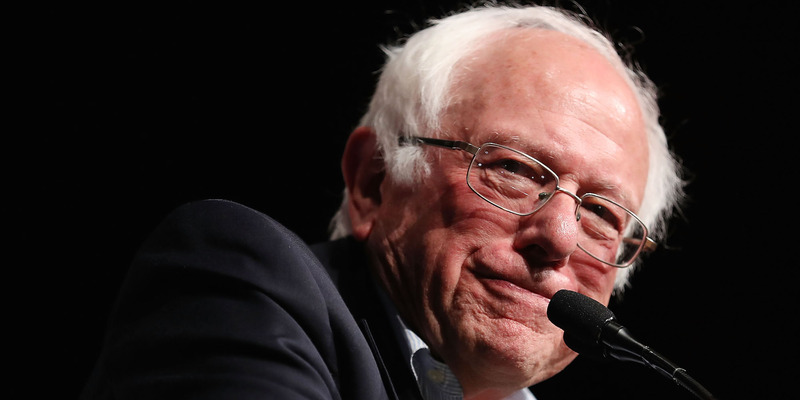 The healthcare system supported by Bernie Sanders and many liberal-leaning Democrats has begun gaining steam with more Americans, according to a new poll. 59% of respondents supported a Medicare-for-all healthcare system in which all Americans would get coverage through a government program like Medicare or Medicaid. Moving to a public-option model, under which people could sign up for the Medicare-like program, would be even more popular. About 75% of the public would favour a program framed as a public option for anyone who wants it. 75% of Democrats support the idea along with 58% of independents. But just 36% of Republicans are in favour of the idea. But, when asked about the optional expanded Medicare program, or “Medicare-for-some,” support among GOP voters jumped to 64%. While the Medicare-for-all option is still a difficult sell for lawmakers, 16 Democrats signed on to Sanders’ bill to implement such a program in the US back in September. Additionally, many business leaders and politicians have been floating the idea for a single-payer system, which would see the government fund a vast majority of medical coverage. Despite the findings, Kaiser said it is not conclusive whether the same percentage of people would support a concrete piece of legislation. 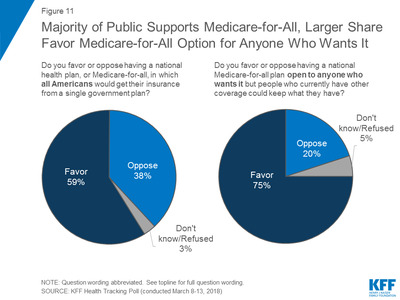 In a 2017 Kaiser poll, for instance, people presented with arguments against a similar proposal became 13 percentage points to 21 percentage points less likely to support the idea depending on the argument. 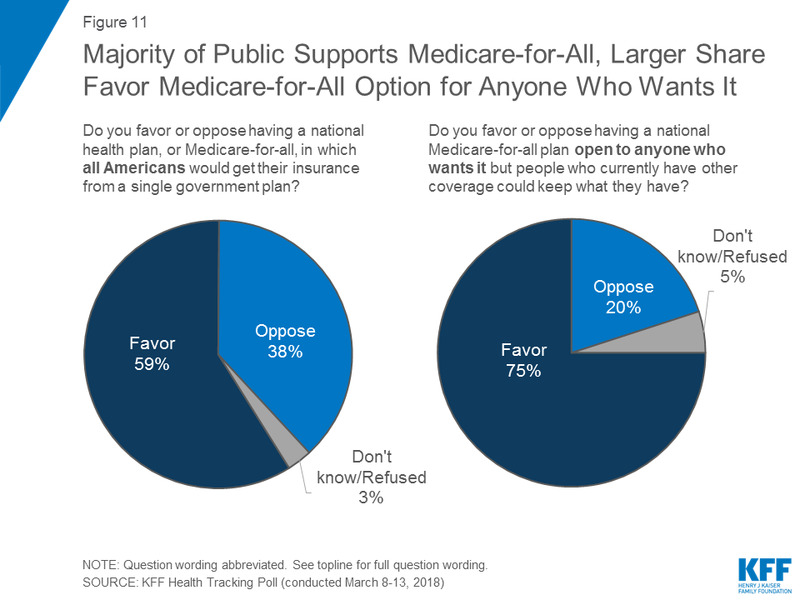 On the other hand, people presented with arguments for a Medicare-for-all types idea increased their support anywhere between 9 percentage points and 17 percentage points. Given the current political landscape, and the GOP’s historic distaste for government healthcare programs, it is unlikely any Medicare-for-all proposal could gain much traction anytime soon.